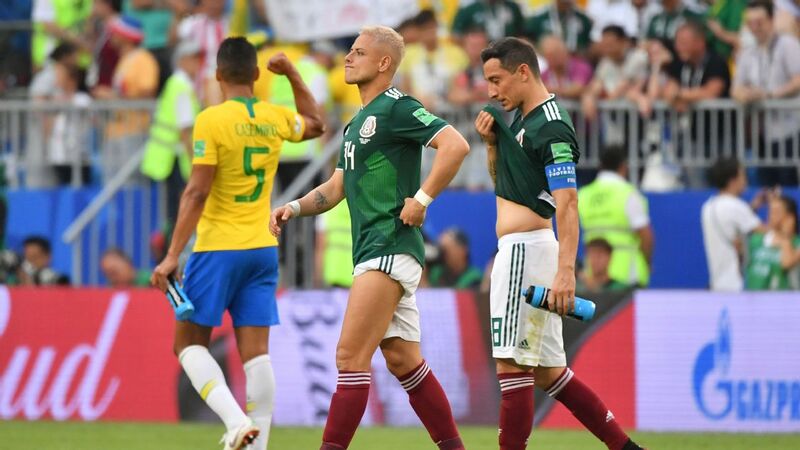 Mexico team captain Andres Guardado believes that the country's "Golden Generation" left a lot to be desired after falling one step short of the quarterfinal stage in each of the last four World Cups. 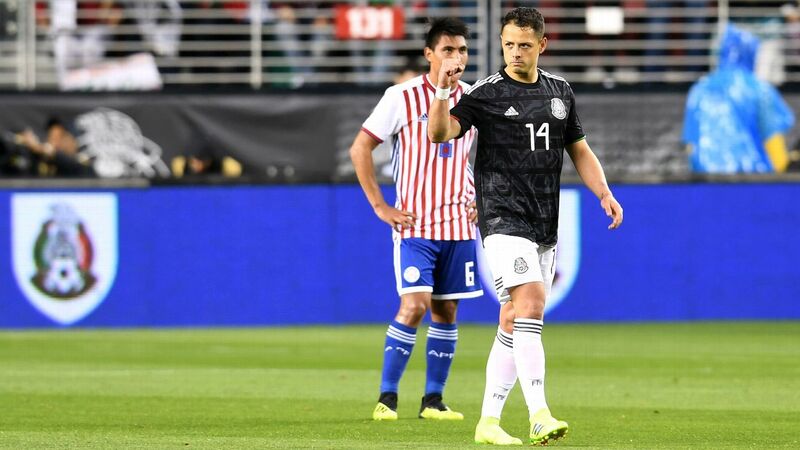 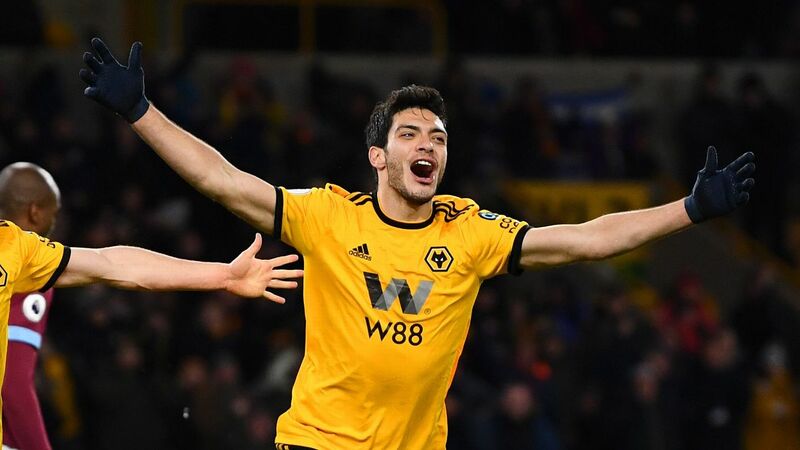 In an interview with ESPN Mexico, the Real Betis midfielder, 32, said he can see the end of the line for his generation of players, which includes El Tri all-time leading scorer in Javier "Chicharito" Hernandez (aged 30), goalkeeper Guillermo Ochoa (33) and Carlos Vela (30). 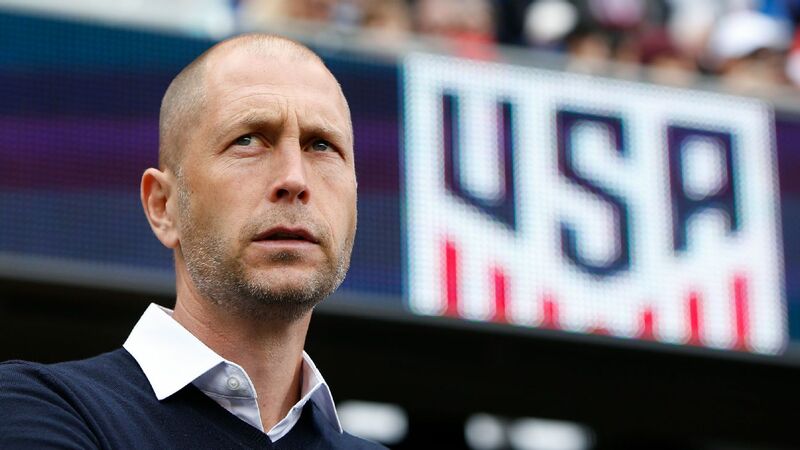 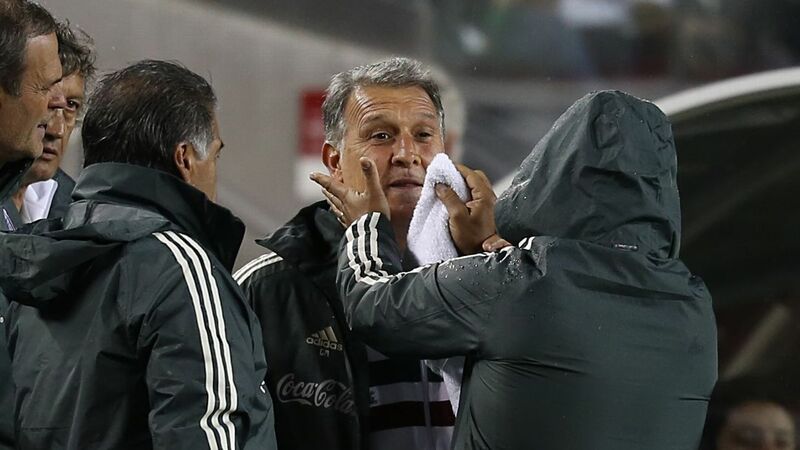 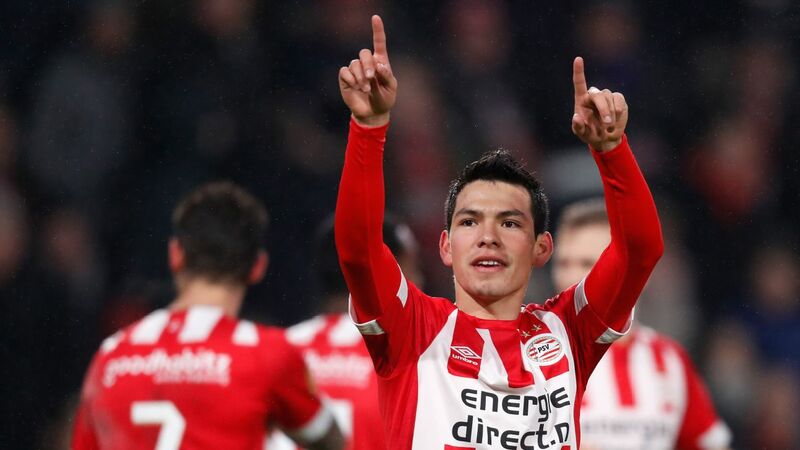 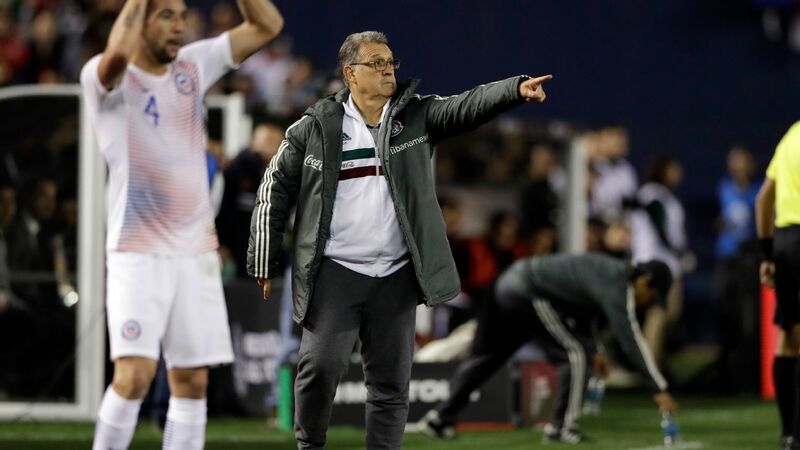 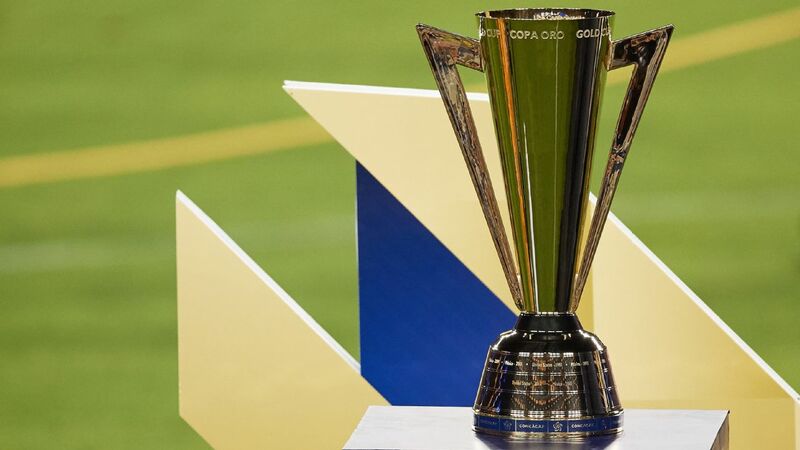 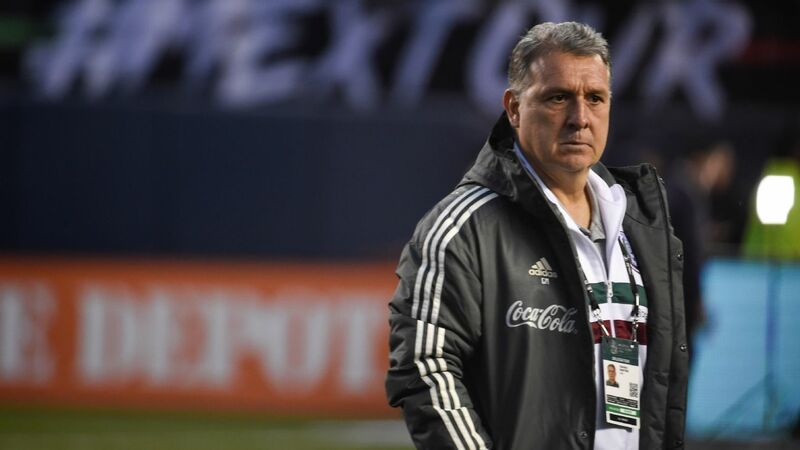 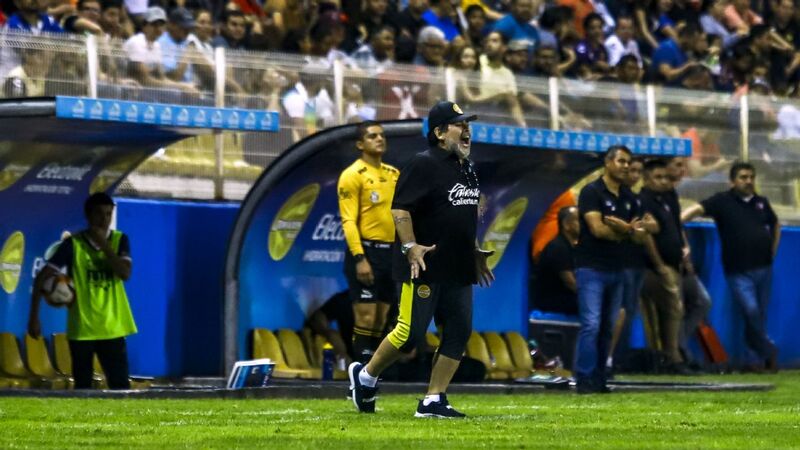 "At the moment the United States is not [the best country in the region] because we didn't qualify for the World Cup in Russia," the U.S.'s all-time leading scorer told Univision Deportes Network's "Linea de Cuatro" after Wednesday's Gold Cup draw. 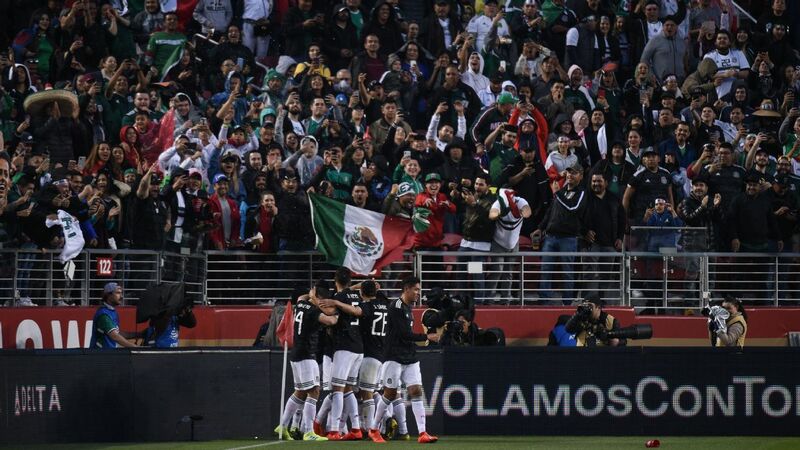 Mexico's young star Diego Lainez is set to miss the Gold Cup this summer to play at the under-20s World Cup, while Javier "Chicharito" Hernandez could also be absent from the CONCACAF tournament, according to El Tri coach Gerardo "Tata" Martino. 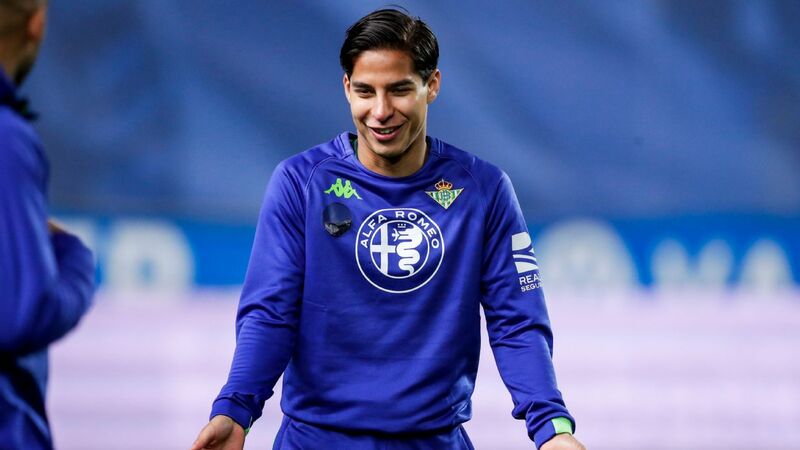 Real Betis forward Lainez's plans this summer have been the subject of much speculation in Mexico, with the U20s World Cup starting on May 23 and ending on June 15, the day the Gold Cup begins, but the 18-year-old will participate in the former.